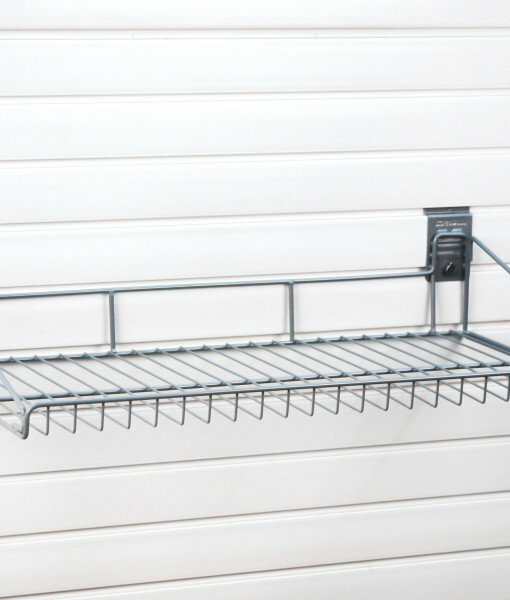 This StoreWALL Large Wire Shelf provides more space for storing a wide variety of supplies. 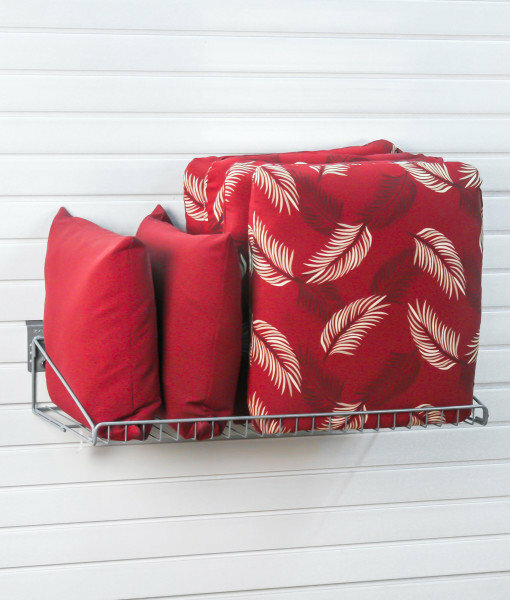 A great place to store muddy boots and boxes off the floor. 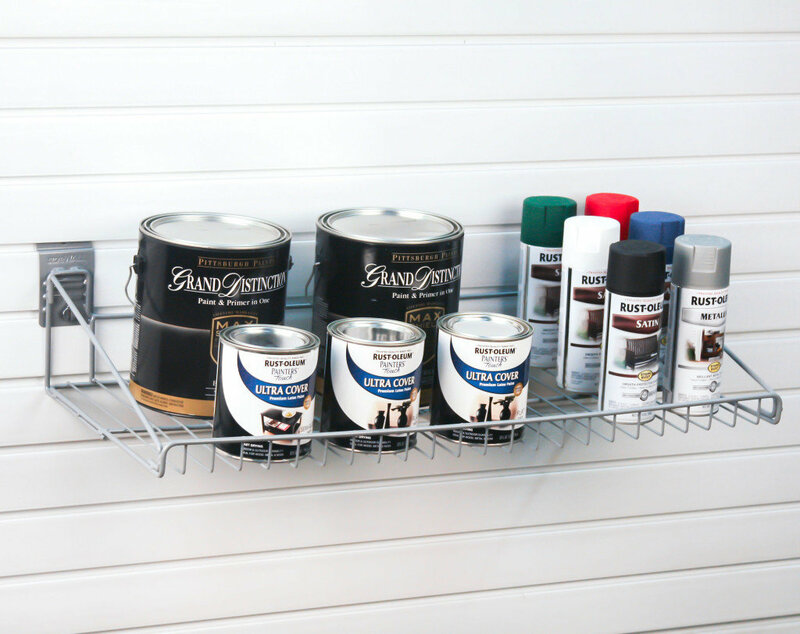 StoreWALL Wire Shelving is powder coated for added protection, made of solid steal for durability and really easy to install and move around. Plus with CamLok it will never come off the wall.